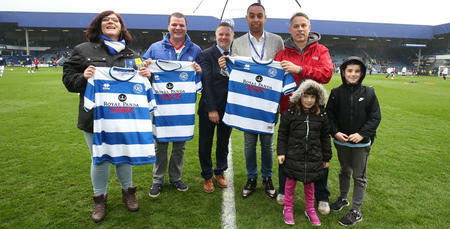 NO fewer than six runners went the extra mile for QPR in the Community Trust on Sunday – and now it’s time for you to show your support! 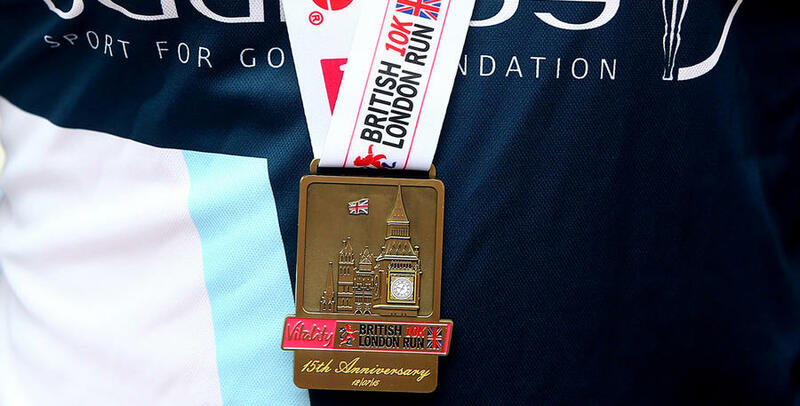 James Casling, Colin Clarke, Conor McBrearty, Richard Lloyd, Paul Tavener and Michael Ryan all completed the British 10k London in aid of the R's charitable arm. And you can play your part – by helping them raise even more for the Trust. 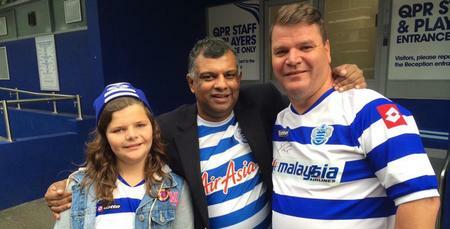 Support QPR’s London Marathon runners!